I have been provided an awesome opportunity to visit Malaysia by blogadda.com and nothing can stop me from entering the contest. If I only get to visit 5 places in awesome Malaysia then these would be my choices after all I am a die hard nature lover and love to visit all the different kinds of places. 1. 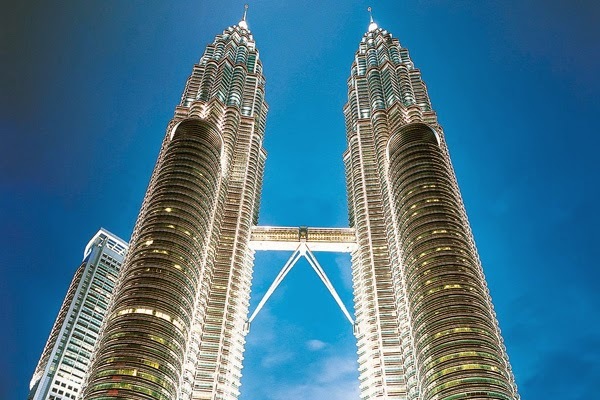 First and Foremost I would love to visit Petronas Towers in the Capital city of Kuala Lumpur as we would be landing in the city and also its a modern architectural wonder and no one can afford to miss it. And the night view of the building is simply breath taking. 2. 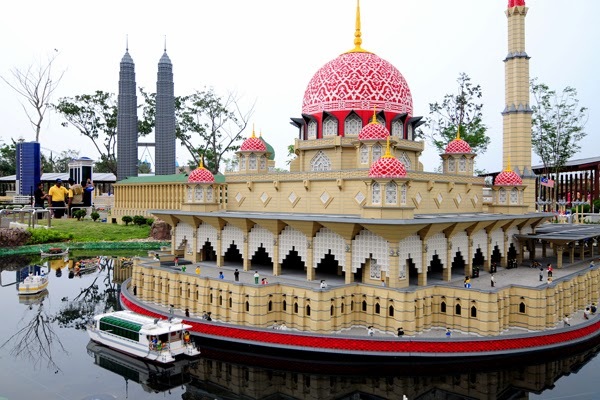 Second place on visit on my radar would be Lego-land Malaysia theme park, its the first of its kind in Asia, and is situated in Nusajaya, Johor. Now when something is unique in an entire continent and you gotta have to visit it. I guarantee that no grown up would be able to resist turning into a kid up on visiting this miniature blocky wonderland. 3. Next I would like to have some beach fun at Batu Ferringhi Beach in Penang district. It's time for some adventure as I would run along the vast beaches and enjoy the pure water of the sea. And how could I leave the chance to laze around the sands of the beach. 4. 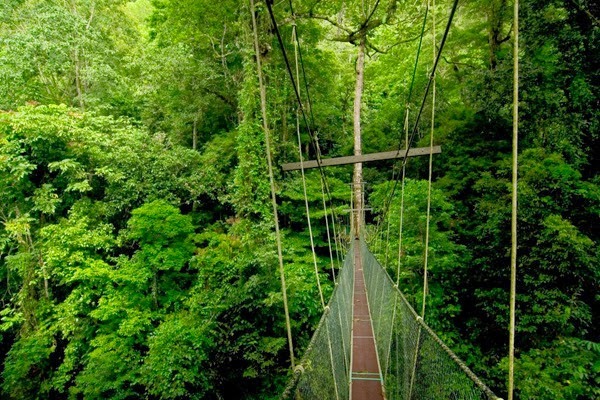 Now it would be nature time and to enjoy the company of some wonderful birds and animals at Gunung Mulu National Park in Sarawak state. In Mulu, there is so much to explore that I am not sure one can complete everything in a single day. Here we can find one of the worlds biggest cave passage, Deer Cave. 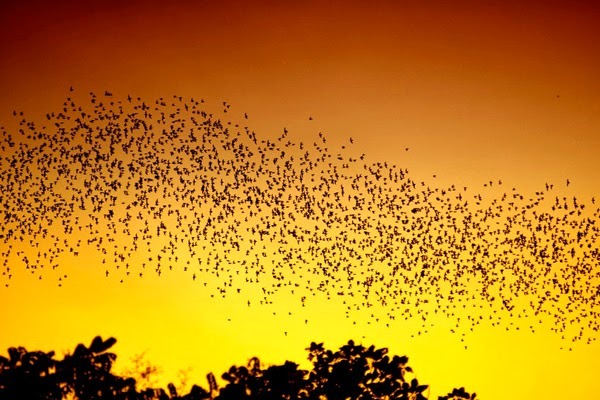 The massive caves here are home to millions of bats and cave swiftlets that swarm out into the jungle in great clouds every evening at dusk! 5. 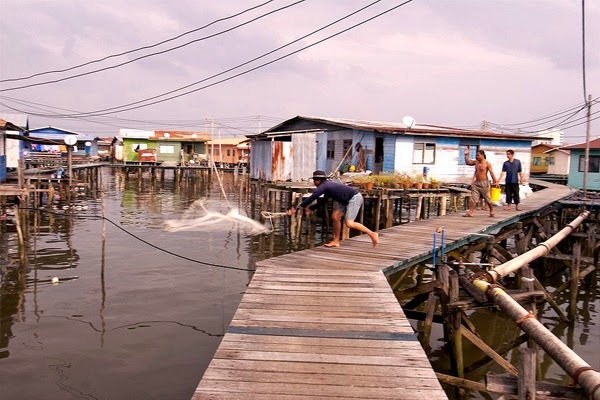 My final pick would be water villages of Kampung Bebuloh and Kampung Patau-Patau in Labuan. These villages are largely populated by fishermen and their houses are built right on the edge of the waterway and tourist are allowed to visit the villages to observe the unique life style of these villagers. Every house has a boat which they use to move around. This is also an experience which you can not miss. Actually if you ask me then picking 5 places to visit in Malaysia is very daunting task due to multiple wonderful places in each state. If allowed then I would like to spends months in Malaysia exploring all the wonderful states and their attractions. Malaysia is truly magical. Thanks sir but can't take any credit for them .. all the credit goes to the Travel Malaysia website and their photographers. Maybe if I get there then.